utside the pale of the Abbey of Saint Peter and Saint Paul, in September of the year of our Lord 1140, a priestly emissary from King Stephen has been reported missing. 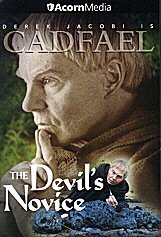 But inside the pale, what troubles Brother Cadfael is a proud, secretive nineteen-year-old novice. 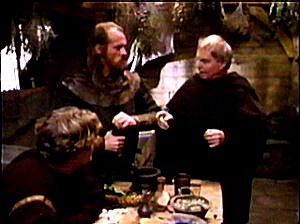 Brother Cadfael has never seen two men more estranged that the Lord of Aspley and Meriet, the son he coldly delivers to the abbey to begin a religious vocation. Meriet, meek by day, is so racked by dreams at night that his howls earn him the nickname the Devil's Novice. Shunned and feared, Meriet is soon linked to the missing priest's dreadful fate. 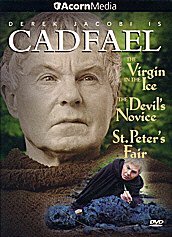 Only Brother Cadfael believes in Meriet's innocence, and only the good sleuth can uncover the truth before a boy's pure passion, not evil intent, leads a novice to the noose.